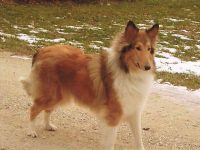 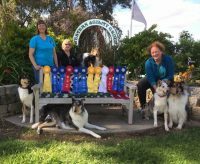 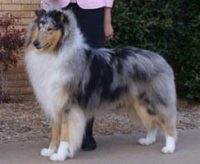 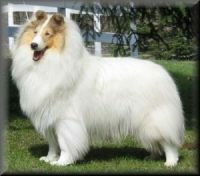 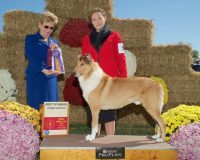 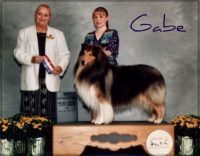 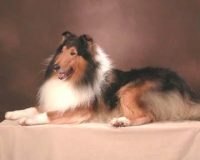 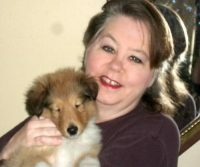 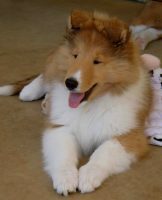 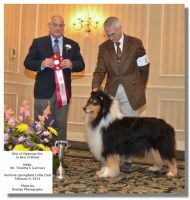 We are a small breeding and showing operation located in Southern California, with over 20 years experience in various breeds with Collies being our favorite. 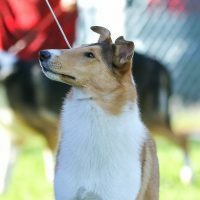 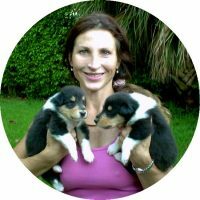 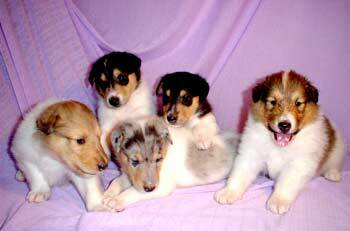 Being a small kennel we can give each dog individual attention and proper socialization so they can develop the true Collie character which we insist on. 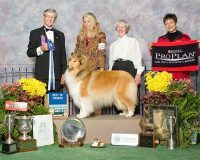 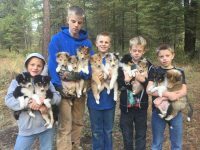 The desire to remain small makes it possible for us to occassionally offer high quality show prospect puppies for sale to serious exhibitors. 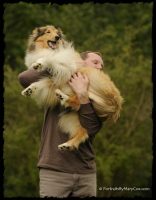 We concentrate not only on physical beauty, but on health and temperment as well.